Since the death of their father Leland, there mother Tori has shown her true colors. within it's curse bound pages and told the prophecy they are to fulfill. from Region to Region they learn more and more and more about it all. Avangeline Lenzo has always had an easy life. A good job, friends, a house, even going to a nice school. Going clubbing was her break every now and then, until she and her boyfriend Rowland split and she started staying home. One night her friends give her no choice and take her out. Thats when things actually start to get weird, and the truth is exposed to her. She is a witch, and its her duty to take on ruling a vampyre throne where she would become what her grandfather was, half vampyre and half witch - That's if she can stay alive long enough. With rogues making way to start a war, and constantly sending creatures out to find and capture Avangeline. Keeping her safe is going to be harder than anyone thought it would be. 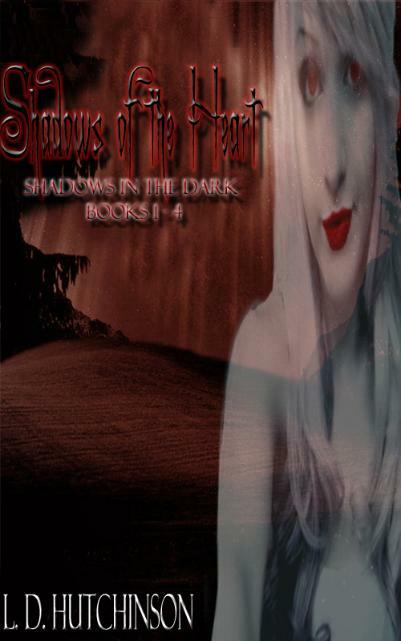 Who do you trust when everyone seems to become what you fear most, follow Avangeline on her journey in books one, two, three and four of the Shadows in the Dark series, in Shadows of the Heart! Step into the darker side of the world, in ten of L.D.Hutchinson's short stories. Meet Vampyre's, Werewolves, and more in each story, learn their backgrounds and struggles, heartaches and loves, strength's and weaknesses. Also, get a glimpse at her two novels that will be released later this year! 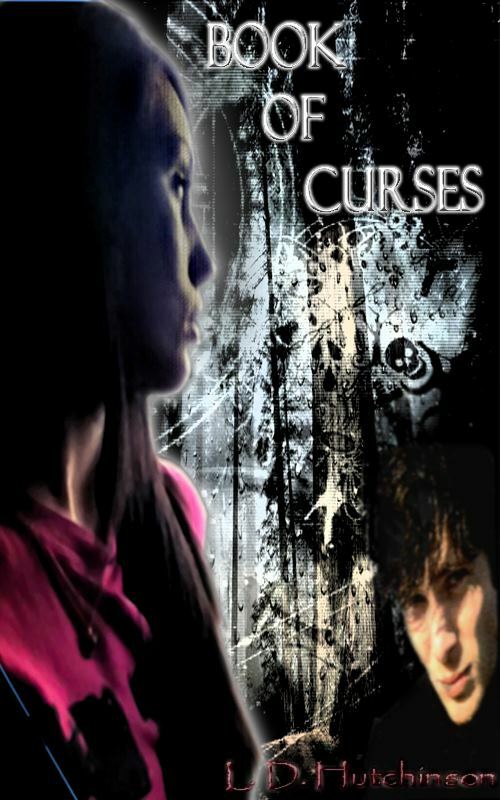 Book one of the Renning chronicles: Book of Curses and, Shadows in the dark!